A new family moves to town in this sweet board book based on a special episode of Daniel Tiger’s Neighborhood. 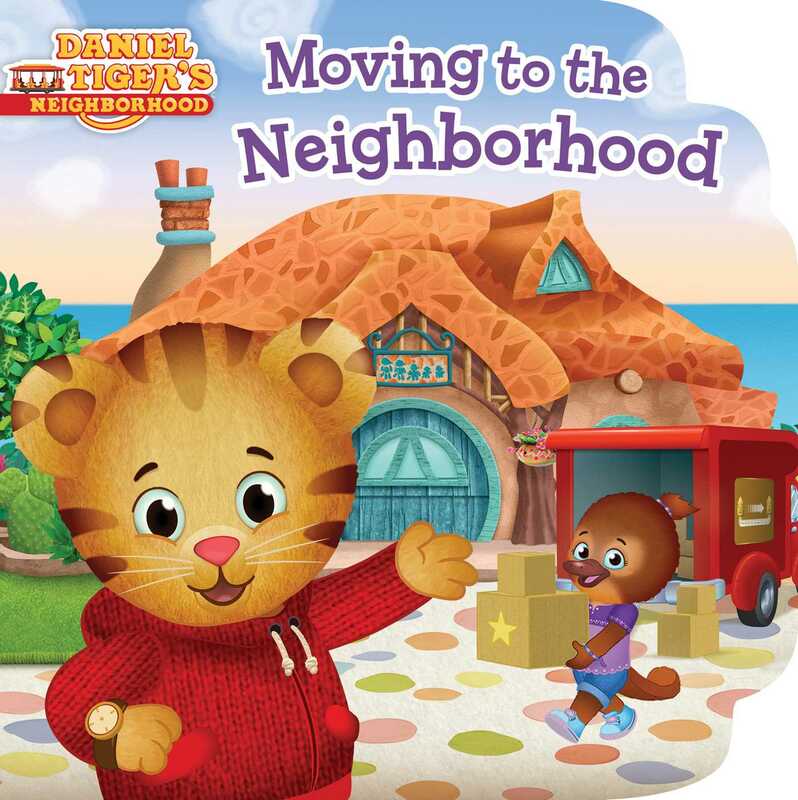 Daniel Tiger is getting a new neighbor! Moving to a new neighborhood and starting at a new school can be scary, but with Daniel’s help, his new neighbor soon feels right at home. This sweet story is perfect for anyone who is moving to a new city, or for anyone who wants to be a good neighbor like Daniel!